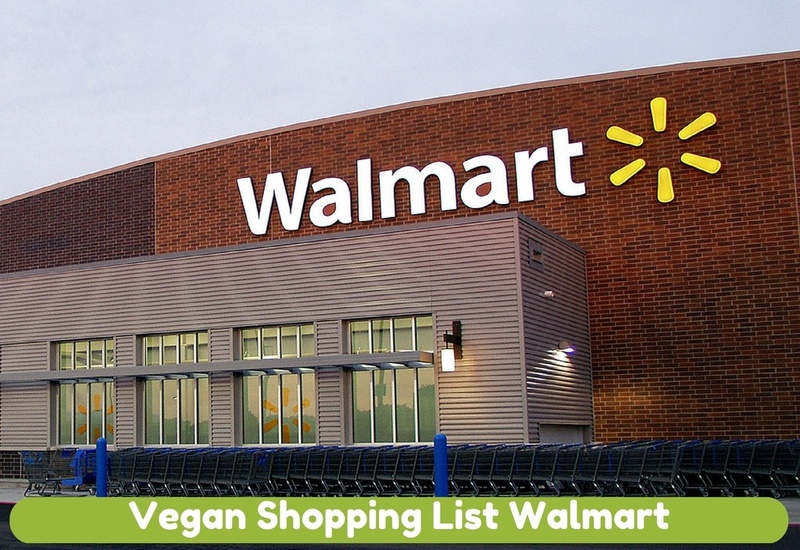 Looking for vegan products to buy at Walmart? You’re in luck—there are plenty of great options out there. This list includes both brand names, product categories, and specific products from specific brands that you can buy at Walmart. Walmart has several different kinds of stores, so your ability to buy certain food items at each one may differ. For example, Walmart Supercenter stores are more likely to have complete grocery shopping options that include refrigerated, frozen, and shelf-stable items, but regular Walmart stores may have only a limited selection of snack foods. Walmart stores can contain hundreds of thousands of products, and it’s likely that you can find some vegan options that we don’t even know about yet! One way to get your Walmart shopping strategy in order is to visit the company’s website and look up the products you might want to buy. Walmart’s website is pretty good about including detailed product descriptions that incorporate complete ingredient lists so you can be sure what you want to buy is vegan. There are many different vegan-friendly foods at Walmart stores that include grocery sections. Some of these brands make all-vegan food, while others offer a limited range of vegan products. Always check the labels, even if the brand is known to make vegan foods, as product offerings can change over time. If your local Walmart doesn’t appear to carry these brands, you can ask the manager to stock them. Hampton Creek brand products: Just Mayo, Just Ranch, etc. Organicville Products: Miso Ginger Organic Vinaigrette, Organic Ketchup, Pomegranate Organic Vinaigrette, Sesame Teriyaki Marinade, Herbs de Provence Vinaigrette, etc. Some of the brands listed here have either some or all vegan products. As always, check the label and do your research before using! Selected makeup products from Bareminerals, Physicians Formula, Hard Candy, Wet n Wild, Milani, FLOWER, e.l.f. Thank you so much for this! So helpful!